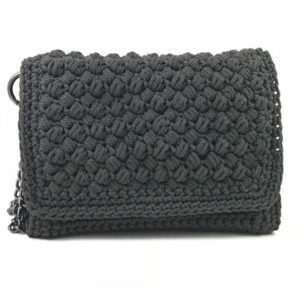 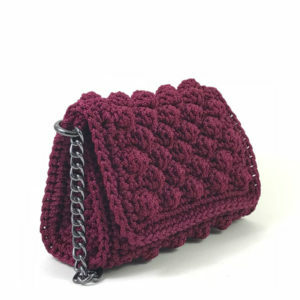 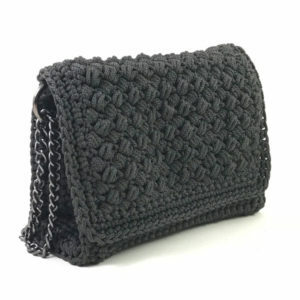 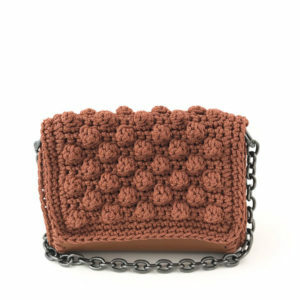 Handcrafted leather and crochet shoulder bag. 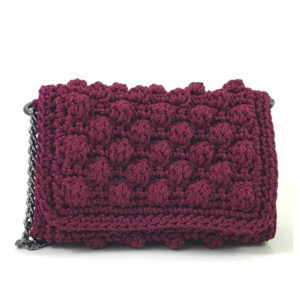 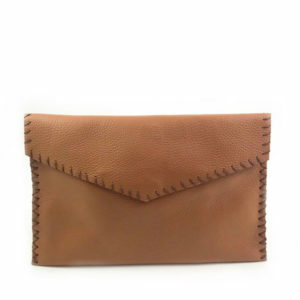 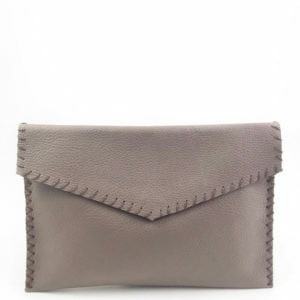 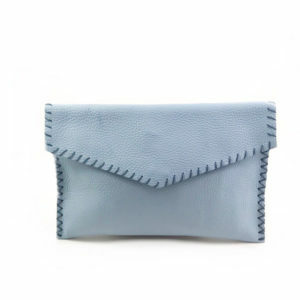 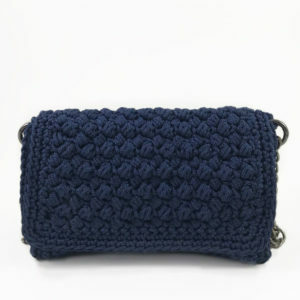 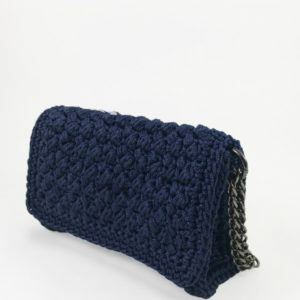 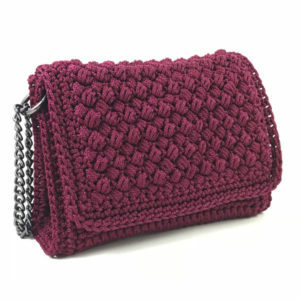 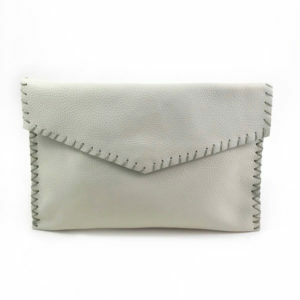 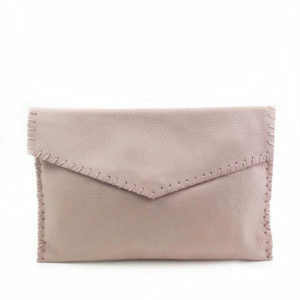 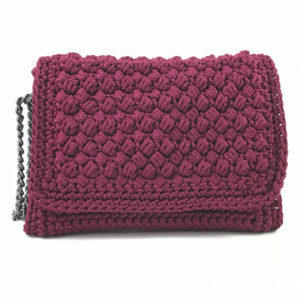 Wear it as a shoulder bag or crossbody. 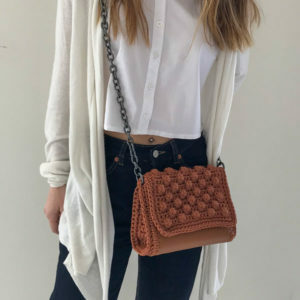 Handcrafted leather and crochet shoulder bag. 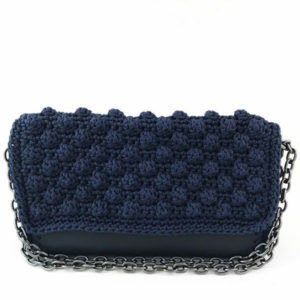 Double up the chain or wear it full length.